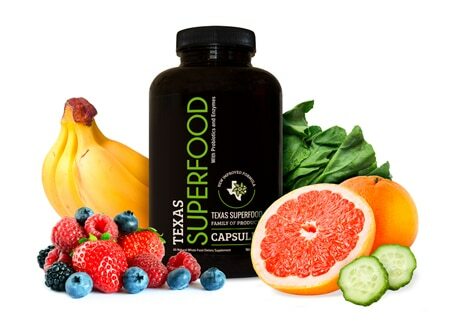 Texas SuperFood Powder is designed to give your body the nutrition and benefits from nutrient-rich fruits and vegetables, plus the added benefits of probiotics and digestive enzymes†. 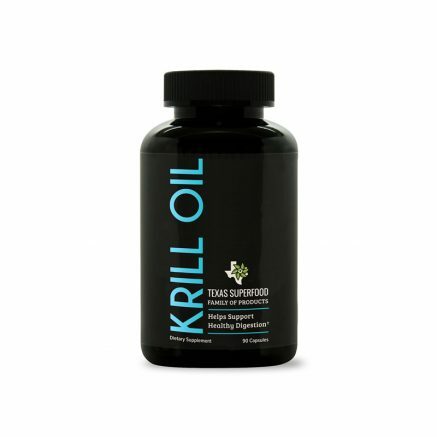 3 grams (½ rounded teaspoon) or more per day. When was your food harvested? Ask yourself this question, because if your food is picked from the vine too early it greatly reduces nutritional value! We pick only vine-ripened fruits and vegetables that are bursting with maximum nutritional density. When the plant has reached the point of maximum ripeness and is bursting with life-giving energy… we harvest it for you. 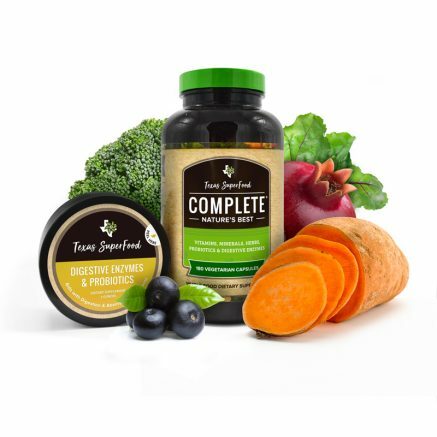 Imagine how you will feel with abundant nutrition in your body? Picture food as fuel, because that is exactly what it is. 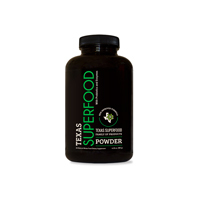 Texas SuperFood is just what it sounds like SuperFuel for your body! Unlike many other manufacturers, there is no heating or cooking involved in our processes. This results in maximum Vitamin and Mineral potency that you won’t get even from the produce at your local grocery store. That produce is NEVER Vine-Ripened, and leaving the produce on the vine is the ONLY WAY to get the soil’s nutrients in the produce. 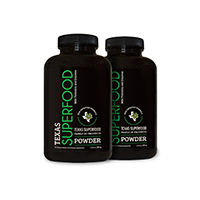 Texas SuperFood delivers MAXIMUM nutrition at an affordable price. 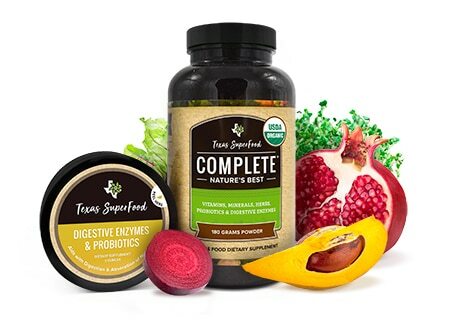 For less than the cost of 2 organic pieces of fruit, you get all the vitamin and mineral benefits of Vine-Ripened Fruits and Vegetables, plus probiotics and digestive enzymes. Love the new formula; it has a thicker substance and a somewhat creamy texture. Subtle hints of fruit and vegetable flavor waft through. 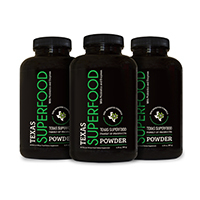 But the reason I purchase Texas Super food is the energy, mental clarity and vitality I experience when I take it every day. 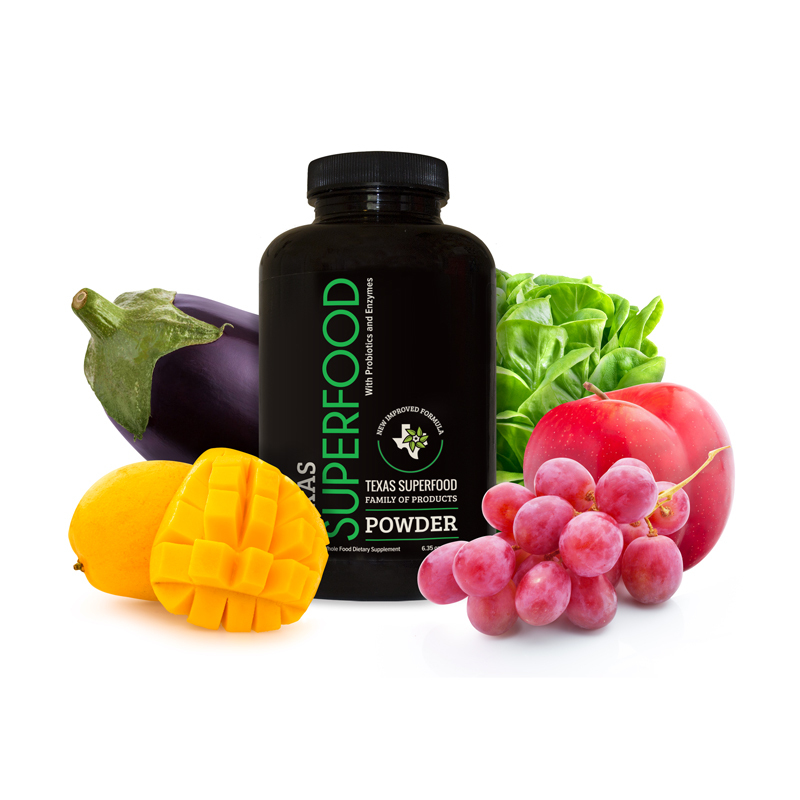 I use the powder and have developed a most delicious and satisfying morning drink. In fact it is often the most delicious thing of the day. The best there is, period.